Rumors about an Epic Mickey sequel started up late year after a Disney survey asked about the game&apos;s potential box art. The survey said that Epic Mickey 2 would be on Xbox 360, PS3 and Wii this time around, and should coming out this fall. 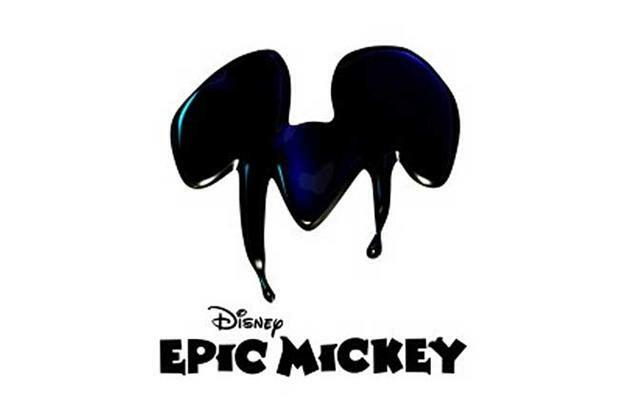 It seems we&apos;ll most likely be getting the first official details on Epic Mickey 2 on March 27th. Keep your eyes on Complex for the full story.